I can’t stress enough the importance of protein. 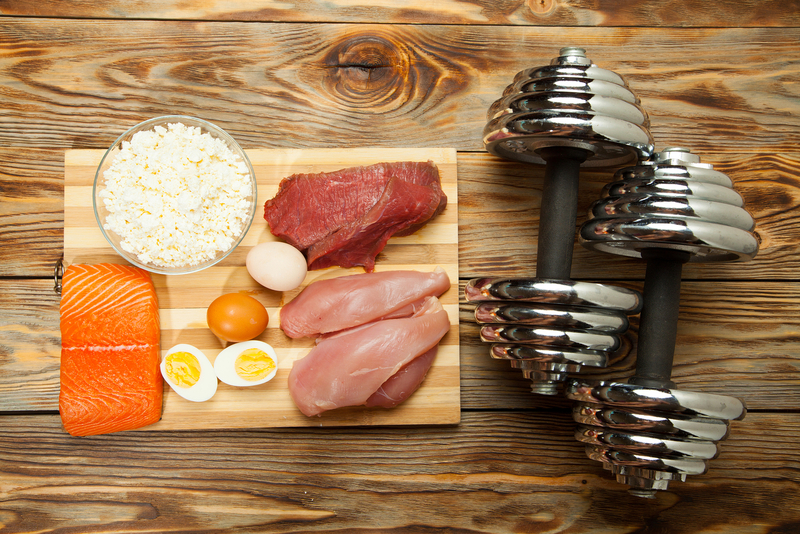 Protein is essential for building our muscles, our tendons, and our skin. It’s also responsible for making hormones, enzymes (which aid digestion), and neurotransmitters (chemical messengers that transmit signals across our brain and nervous system). In short: We can’t live without protein. Protein is a macronutrient that’s made up of long chains of amino acids. Our body produces 11 of these amino acids necessary for building protein. 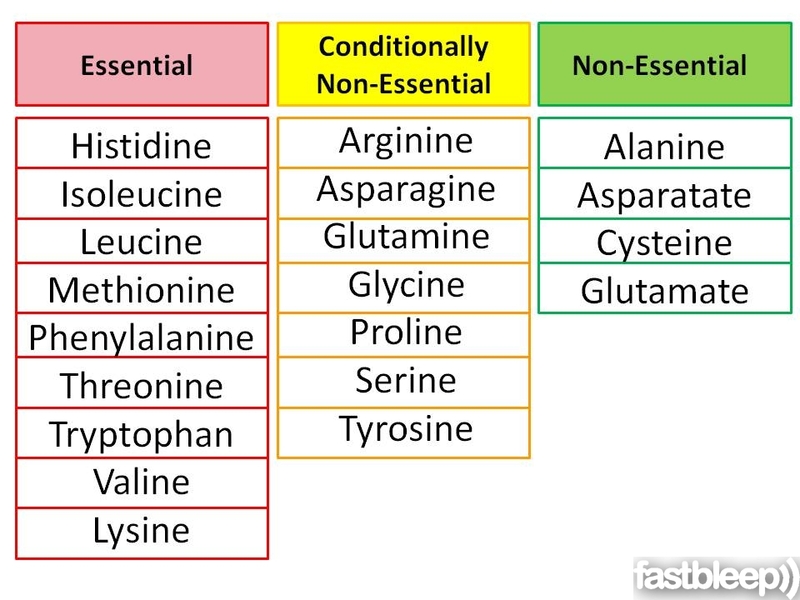 These are called non-essential amino acids. The remaining amino acids, called essential amino acids (EAAs), need to come from food. 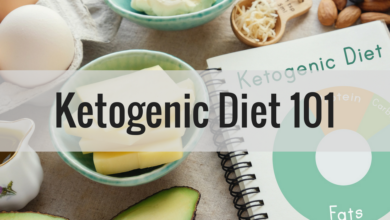 For a female interested in fat loss and who strength trains 3-4 days a week, I recommend consuming at least .75g of protein per pound of bodyweight. So, if you weigh 150 pounds that will equate to 112g of protein per day. Now, it’s important to note that the amount of protein you eat is vastly dependent on your activity level, age, and overall health. 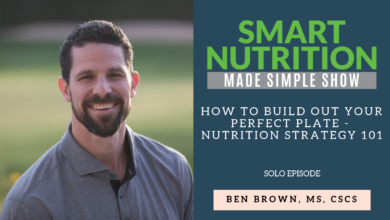 For example, if you’re an endurance athlete or you do resistance training you’re going to require significantly more protein in order to maintain or grow muscle mass and speed up recovery. Additionally, women who are pregnant or breastfeeding require a higher amount of protein as well. I’ve found it effective to get 10-20% of your daily protein intake in the peri-workout window (before, during, and after you exercise). Post-workout (preferably during the anabolic window of opportunity) I recommend ingesting around 15-20 grams of high-quality protein. 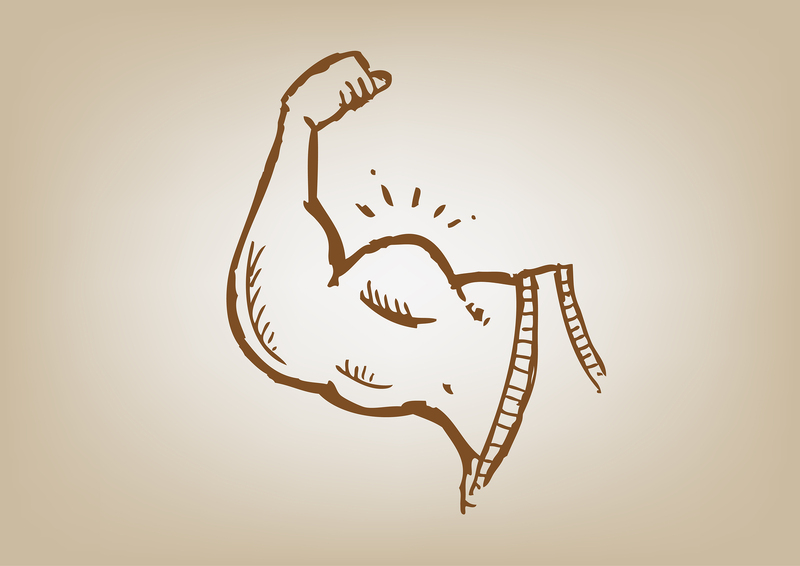 Data indicates that 20g of protein maximally stimulate muscle protein synthesis (MPS). Eating a diet high in protein is associated with reduced hunger, faster metabolism, and weight loss. It’s important to note that not all protein sources are created equal. I mentioned earlier that protein requires 20(ish) different amino acids, 9 of which must come from dietary sources. Some protein sources, like grass-fed beef, wild-caught fish, and free-range chicken, contain all of the EAAs necessary to build muscle protein. Vegetarian protein sources like peas, soy, dairy, and cage-free eggs are also really great “complete” protein sources. Beans, nuts, and seeds are considered lower-quality protein because they don’t contain all the EAAs. However, when combined with other foods, like rice and beans, for example, they provide the amino acids necessary for protein synthesis. Additionally, foods like farm-raised fish and grain-fed beef are considered lower-quality protein because of their poor quality diet. 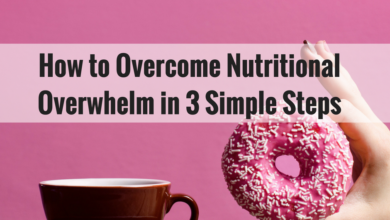 I understand that we have busy lives and sometimes focusing on getting enough protein throughout the day can be a challenge. As a business owner and father of three, I understand this firsthand. Luckily, there are some really great “on the go” high-protein snacks that take virtually no time to prep. A whey protein shake is a really easy way to reach your daily protein needs. You can either buy one that’s pre-made or add protein powder to a glass of water/milk/coconut milk/etc. Whey protein is particularly effective because it’s a complete protein, meaning that it contains all of the EAAs, including the branched-chain amino acids (BCAAs). Whey protein is associated with increased muscle mass and strength, faster metabolism, fat loss, and lower blood pressure. It’s also more easily and quickly absorbed than other forms of protein. 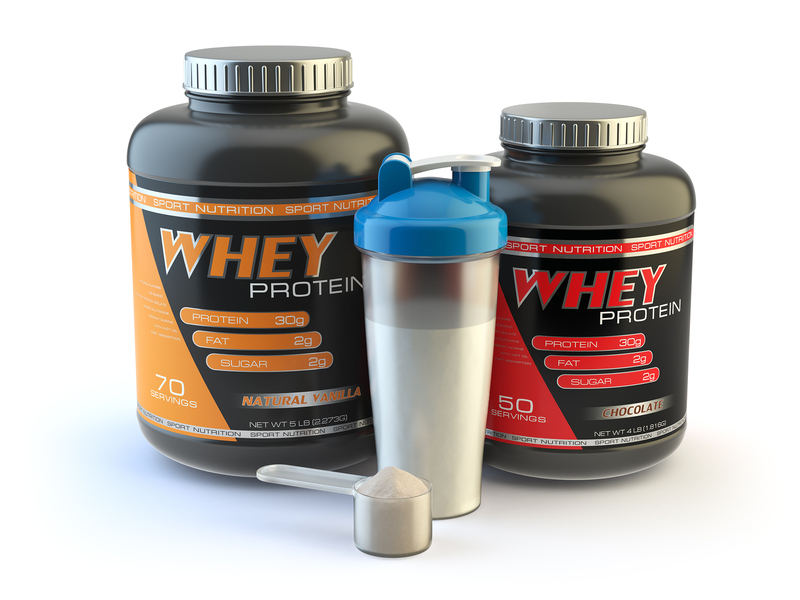 There are three main types of whey protein. The first is whey protein concentrate. This type of whey is about 70-80% protein and contains some lactose and fat. The second is whey protein isolate. This type of whey is higher in protein than concentrate (90% or higher) and contains less lactose and fat. However, it’s not as nutrient dense as whey protein concentrate. The third is whey protein hydrolysate. This type of whey is pre-digested, meaning that it’s easier for your body to absorb it. If you can’t tolerate whey protein than egg protein and pea protein are both great options. You can also consider a shake made with free-form essential amino acids, like Complete Essentials by BSL Nutrition. The body digests and absorbs free-form amino acids faster than a fully formed protein, making it an especially great option before, during, and/or after a workout. Eggs (especially pastured or enriched with omega-3 fatty acids) are a fantastic source of protein, vitamins, minerals, and healthy fats. 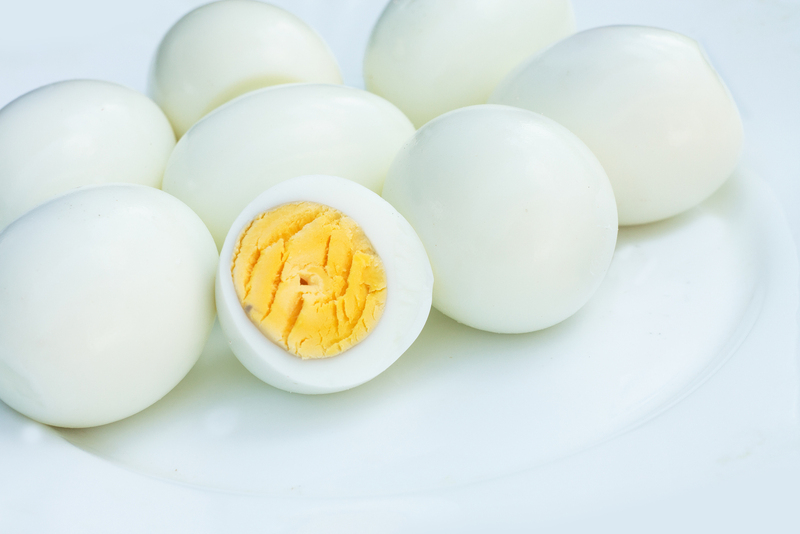 You can typically find pre-made hard-boiled eggs at the grocery store. If you have some extra time you can also make your own. Just place 6-12 eggs in a pot with water. When the water comes to a rolling boil, turn off the heat, cover the eggs, and let them sit for 10-15 minutes, depending on how done you like them. Then, simply strain the water, run cold water over the eggs, and peel off the shell. You’ll be set for the entire week. 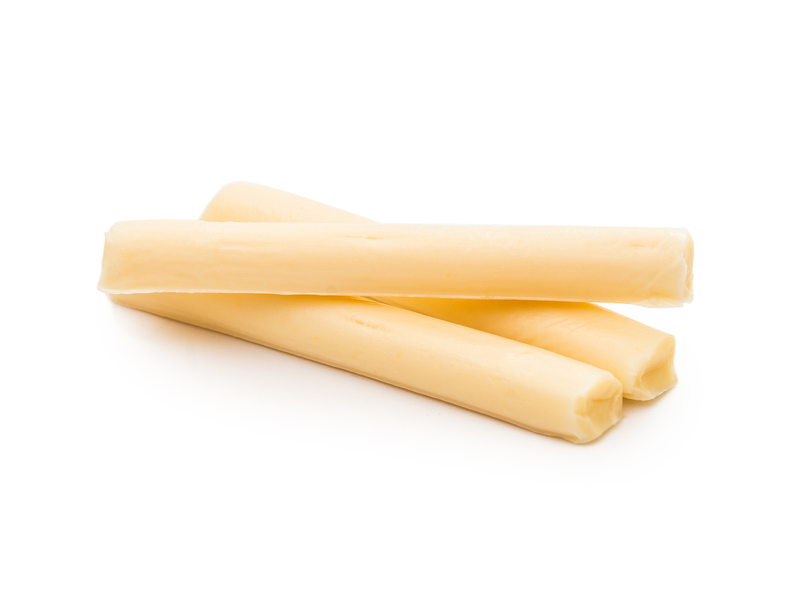 If you can tolerate dairy, string cheese is one of the easiest protein sources to take with you on the go. I prefer a low-fat version because it’s got fewer calories and less saturated fat. Horizon organic part-skim mozzarella sticks contain 8g of protein, the same amount as a glass of milk. Like string cheese, beef jerky is an easy “on the go” protein source that requires no preparation. 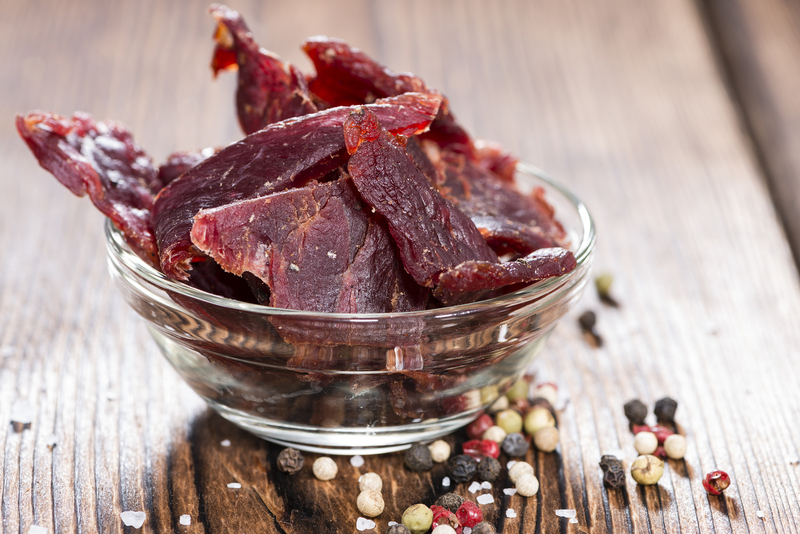 You can typically get around 10g of protein per serving of beef jerky, though it really depends on the brand. Jerky comes in a variety of different flavors and styles. If you’re willing to spend the money, I recommend buying a lean, organic grass-fed beef jerky. You could also consider turkey jerky. Try and avoid jerky with artificial additives or with super high sodium count. 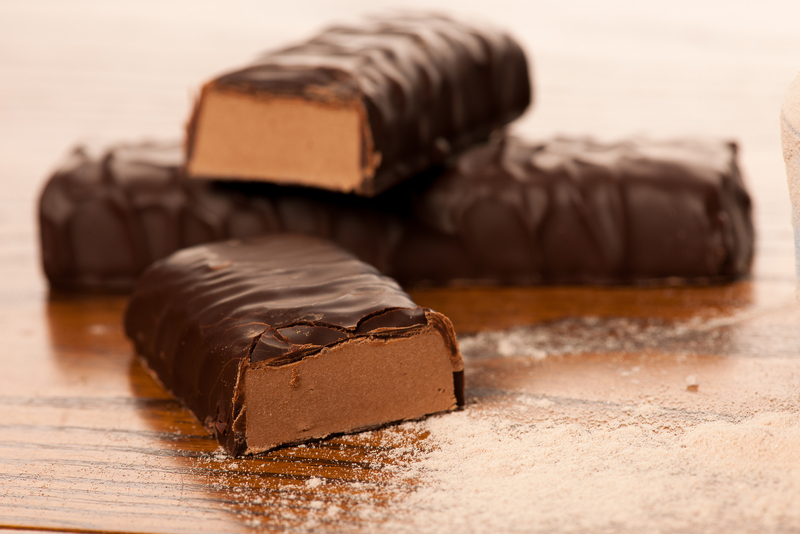 Last but not least, protein bars are the ultimate easy “on the go” source of protein. I prefer a protein bar that’s higher in protein and fiber and doesn’t include a ton of sugar, artificial sweeteners, or carbohydrates, such as a quest bar. Check out this guide on how to choose a protein bar. Protein is a macronutrient that is absolutely essential for life. It’s a major component of your muscles, tissues, and bones, and is vital for muscle/tissue repair and maintenance. Protein is also involved in making enzymes and hormones, as well as delivering molecules, like oxygen, to our cells. For the average person who exercises a few days a week, I recommend consuming at least .75g of protein per pound of bodyweight. You’ll want to increase that if your workouts are very intense or if you’re trying to make muscle gains. 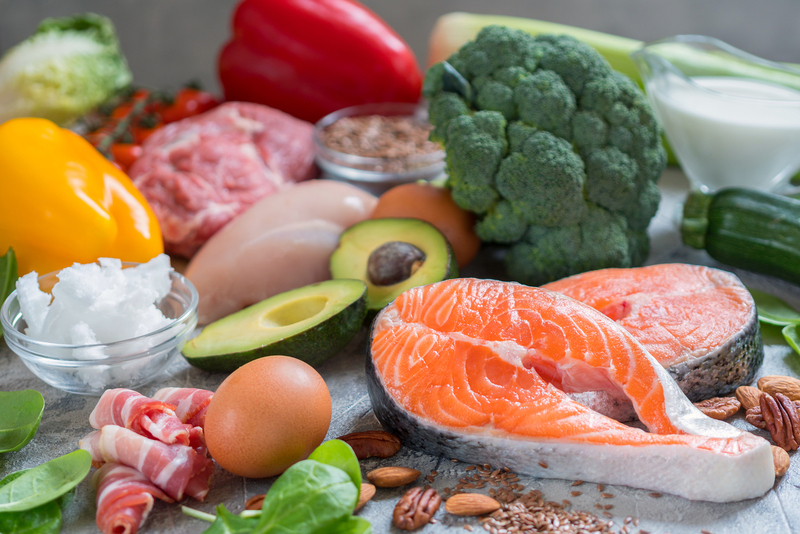 When it comes to choosing a protein source, you’ll want to stick with a high-quality protein that contains all of the essential amino acids. 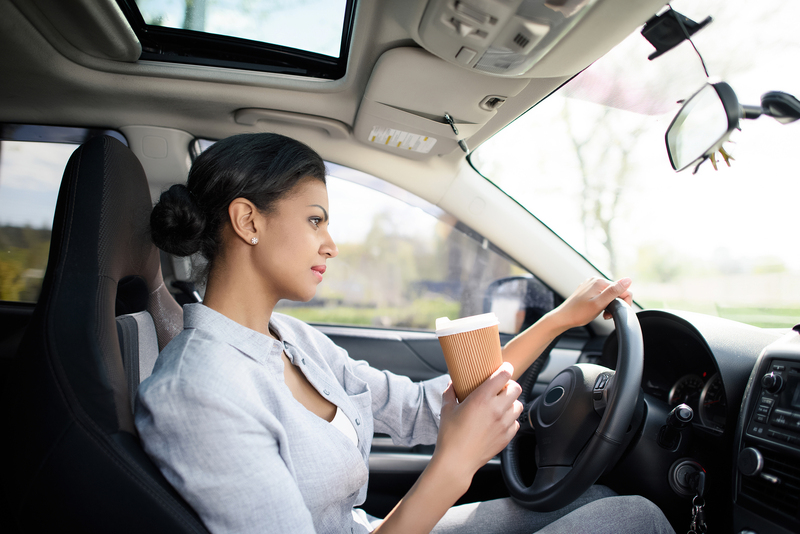 A whey protein shake, hard-boiled eggs, low-fat string cheese, beef jerky, and protein bars are all super easy, stress-free ways to help you attain your target amount of daily protein, especially when you’re in the car, in between meetings, or running errands.